The day began with Jan, Geoff and I working feverishly to transform a wood panel walled basement into accommodations fit for a world class pianist. 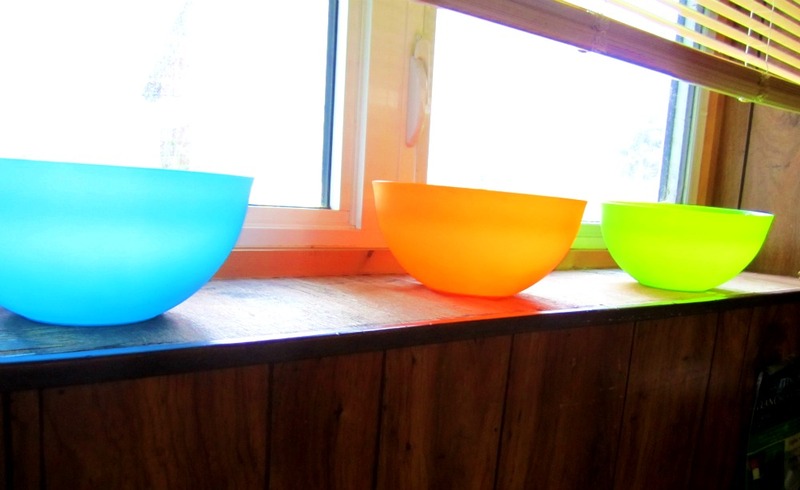 No matter the question - colorful bowls are the answer. Always.